Popularly referred to by an acronym of her name, GT Crew (Glad Tidings Crew) is a music group comprising of highly talented music ministers. Being in existence for about seven years, GT Crew has been privileged to minister on several platforms. Through her journey, she has focused on composing and recording songs to take the listener to a new level in the art of worship. The group is the music arm of Charis Family International Church. GT Crew’s latest mandate is to release her recordings at momentary intervals. 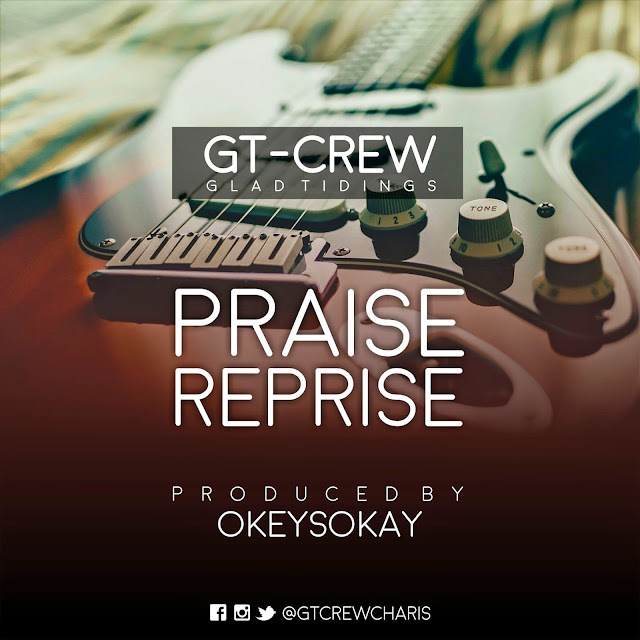 Her first work to be released, a praise medley, so put on your dancing shoes and plug into “Praise Reprise” by GT Crew.